Our new Pacific blue skinny braces/suspenders will have you dreaming of far-flung destinations – of an idyllic beach in the Seychelles gazing out across the crystal-clear blue ocean. What’s more, the discreet edging in a lighter tone of blue really sets off the main colour. 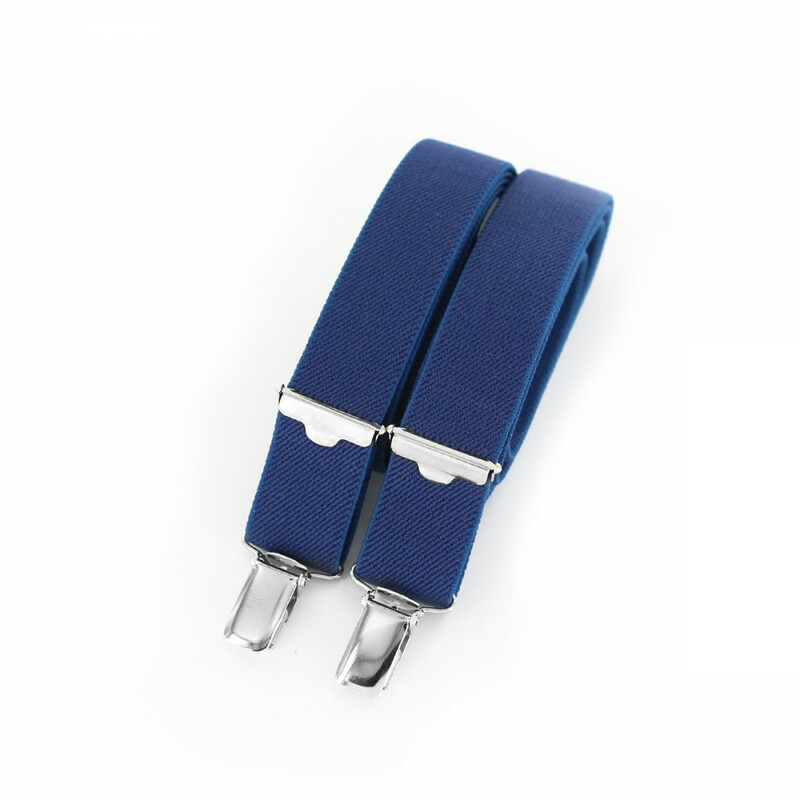 The result is a pair of braces/suspenders that’s right on trend. 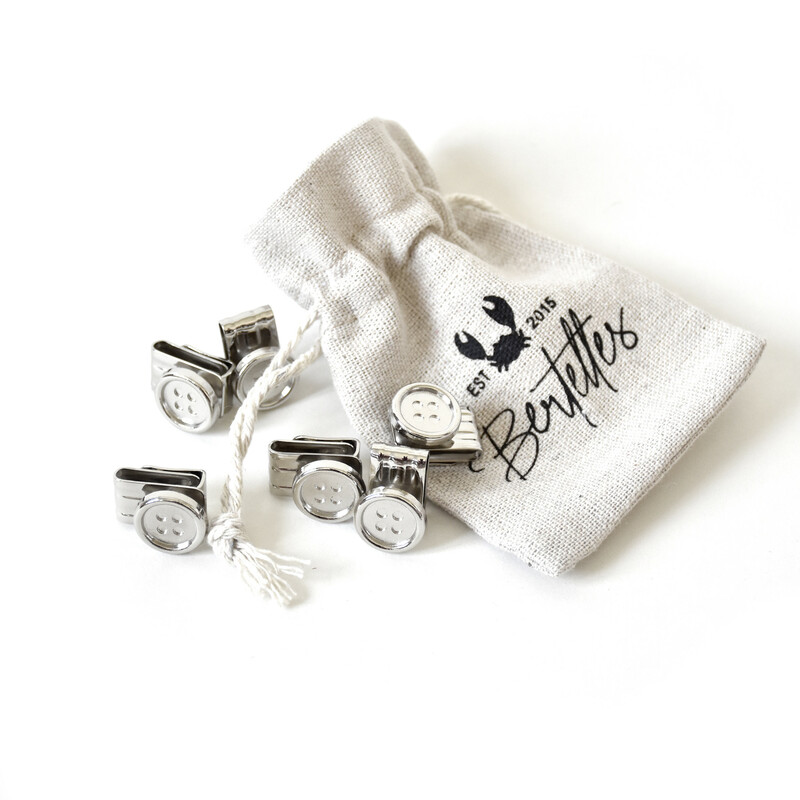 At Bertelles, we’re all about high-quality finishes and those little details that make all the difference. 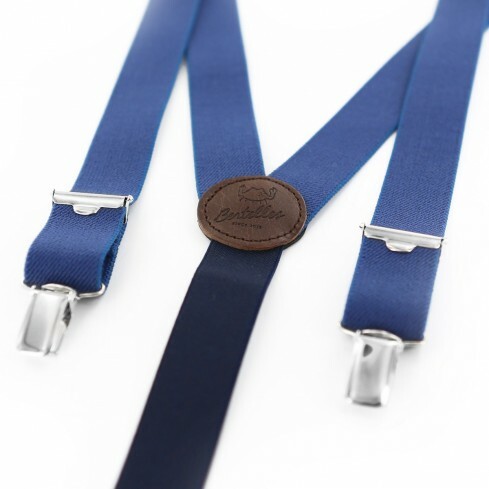 And the gentle contrast of navy on the back of these Pacific blue braces/suspenders adds the perfect finishing touch.